I am at my happiest when out taking pictures, otherwise spending my time having anything to do with the sea. since 1988.). My images have been published in major publications worldwide. 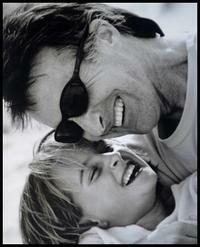 My inspiration comes from my beautiful young daughter, Chelsea, who has endless energy.